Did you know that it takes an average of 22 different subcontractors to build a home? October is Careers in Construction Month and it’s a perfect time to recognize the contributions of all the professionals working in residential construction as well as highlight the rewarding careers available in this dynamic industry. Indeed, a home builder relies on a number of highly trained workers to get the job done right. This includes dozens of skilled artisans and professionals including carpenters, architects, engineers, plumbers, electricians, painters and landscapers. 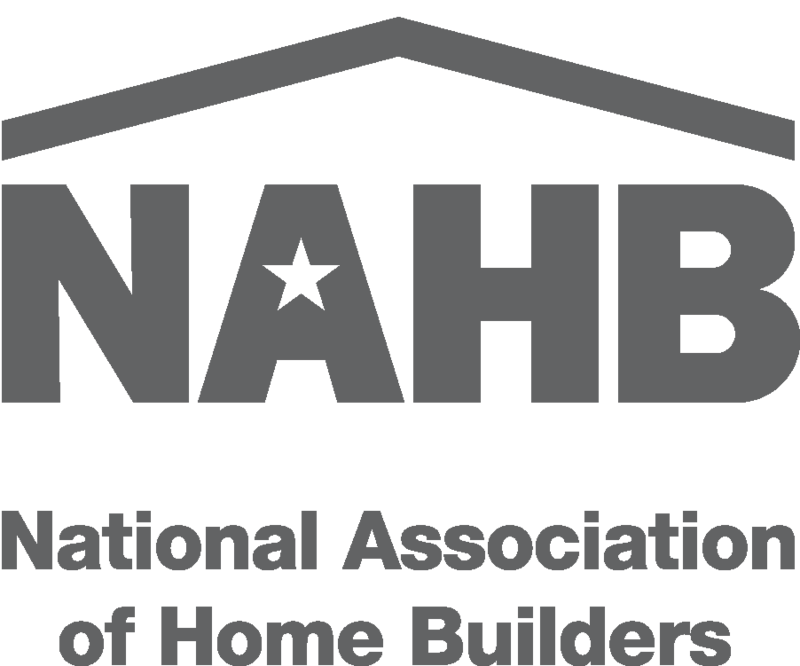 Analysis from the National Association of Home Builders (NAHB) shows that 70% of builders typically use somewhere between 11 and 30 subcontractors to build a single-family home. As the housing market continues to strengthen, home builders across the country and here in western North Carolina are seeking skilled workers – such as carpenters, framers and roofers – to help them build the American Dream. In fact, according to NAHB analysis of the federal government’s latest Job Openings and Labor Turnover Survey, the number of open construction sector jobs (on a seasonally adjusted basis) rose to 214,000 in July. This means there is ample opportunity for motivated individuals seeking a rewarding career path that the building trades offer. The residential construction industry is one of the key sectors where demand for new workers is consistently rising. Parents, teachers, counselors and students must once again recognize that a vocational education can offer satisfying career paths and financial gains. One way the Asheville Home Builders Association (AHBA) is helping shine this spotlight on careers in construction is through the annual Playhouse Showdown project. The AHBA is proud to partner with Buncombe County High School’s Career and Technical Education program to bring to life a real world collaborative project for their high school students studying carpentry, drafting, design and marketing. Students and their teachers plan, design and build a custom 6’ x 8’ playhouse during their first semester of the school year which is then proudly displayed and raffled off at Asheville’s Build & Remodel Expo in February at the WNC Ag Center. All building materials are donated by AHBA member companies and 100% of the proceeds from the raffle benefit Buncombe County’s CTE program. “This project is a great “hands on” experience that allows students to have an opportunity to work with actual building material. They gain an understanding for the building process from the initial layout to finishing” commented Eddie Smith, Carpentry Teacher at Enka High School. 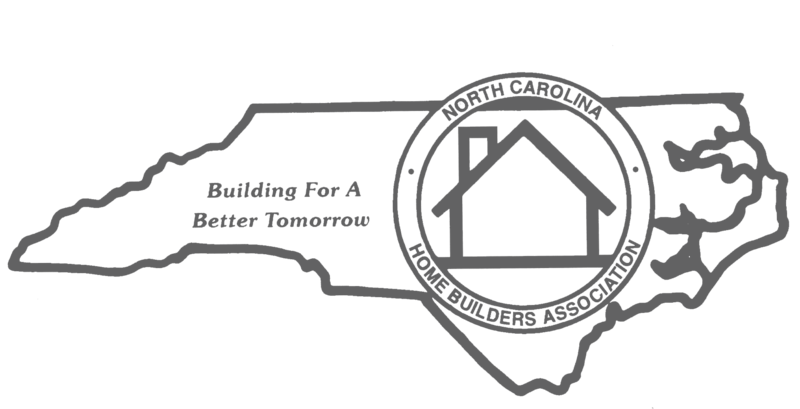 The Asheville Home Builders Association is a professional trade association providing an educated voice and promoting excellence within the building industry. To learn more about construction job openings available in the Asheville Area, visit the AHBA’s Job Board at www.AshevilleHBA.com.